Lean Six Sigma is a business management methodology that combines Lean and Six Sigma, two methodologies intended to improve performance by systematically removing waste. The Yellow Belt helps a professional to master the fundamental elements of Lean Six Sigma Methodology. By passing the Yellow Belt Certification Exam, you'll be ready to take on the intermediate level Green Belt course and further your qualifications for lucrative management positions or entrepreneurial activities. 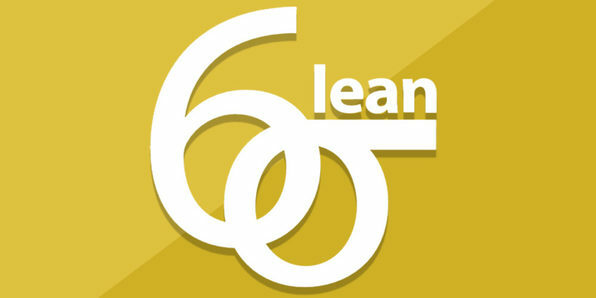 Lean Six Sigma is a business management methodology that combines Lean and Six Sigma, two methodologies intended to improve performance by systematically removing waste. By passing the Green Belt Certification Exam, you'll be ready to take on the expert level Black Belt course and further your qualifications for lucrative management positions or entrepreneurial activities. 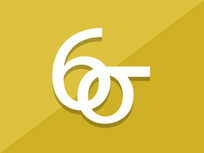 Lean Six Sigma has three tiers of certification: Yellow Belt, Green Belt, and Black Belt. As you can probably deduce, Black Belt is the highest certification, making this course a major asset for business professionals. By passing the Certification Exam included with this course, you will have mastered Lean Six Sigma and be better qualified for high-paying management positions or to operate your own business. Six Sigma Yellow Belt is the entry level certification of Six Sigma, and is perfect for candidates who are new to the world of Six Sigma and have a small role, interest, or need to develop foundational knowledge. This self-led course will show you the step-by-step process of interventions and statistical tools Six Sigma uses to allow companies to interpret which business processes need attention. Six Sigma is a disciplined, data-driven approach and methodology for eliminating defects in any process--from manufacturing to transactional and from product to service. 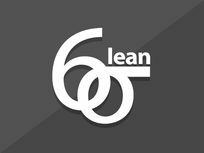 This course will focus on the sub-methodology, DMAIC (define, measure, analyze, improve, control) to provide you with both an introduction to Six Sigma and how to implement it in your own business practices. 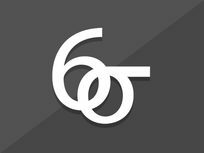 This course is designed to train you and help prepare you to pass the Certified Six Sigma Black Belt Exam, the highest certification offered for Six Sigma. 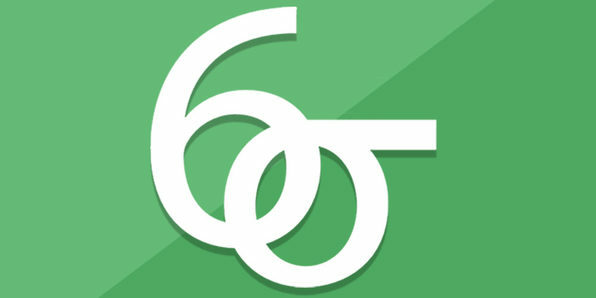 If you want to harness the power of Six Sigma to become a superpowered project manager, then this final course is for you.